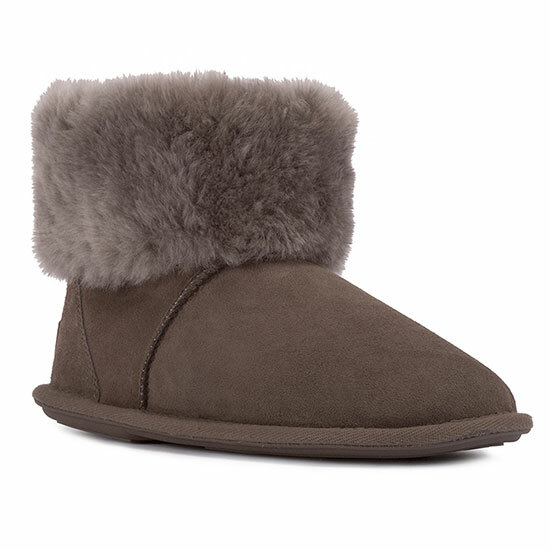 The ladies Albery sheepskin boot slippers will keep you snug and warm throughout the winter months. Made using luxurious sheepskin and featuring a durable slip-resistant sole, they're a great addition to any wardrobe. The Albery also now features our newest innovations; DREAM step gel infused memory foam and J.U.S.T GUARD for built in water resistance*.